Mercenary Kings will be releasing a physical version on the PlayStation 4, Vita, and Switch. Each game will feature a reversible cover. Release dates are not yet known. 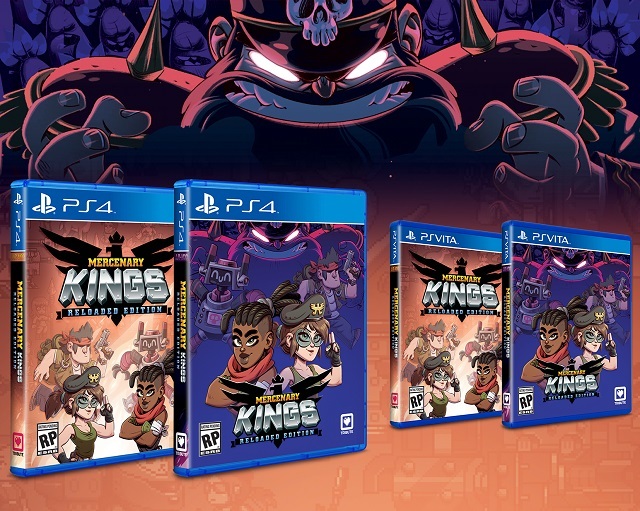 We are pleased to announce physical versions of Mercenary Kings for PS4, Vita, and Switch! 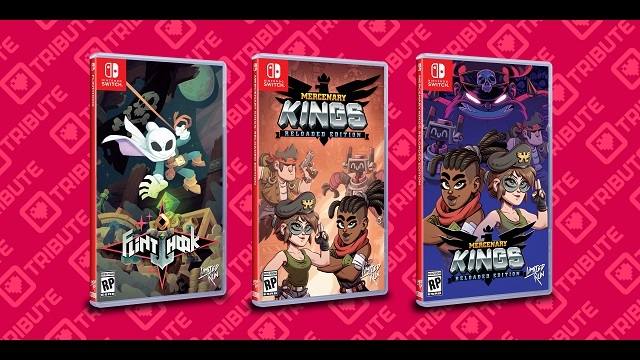 We are also bringing a physical version of Flinthook to Switch. Each game will have a reversible cover as well! Mercenary Kings: Tribute Games, formed from the team who previously worked on Scott Pilgrim vs. the World: The Game, including animator Paul Robertson. Mercenary Kings is a side-scrolling shoot ’em up/run ‘n gun similar to games from SNK’s Metal Slug series. Flinthook: Flinthook is an action platformer and roguelike indie video game by Tribute Games in which the player’s character uses a grappling hook to traverse procedurally generated spaceships for treasure.